Walkabout Down Under is your only source for quality, affordable, 100% light weight cotton safari shirts and Outback clothing on the internet. 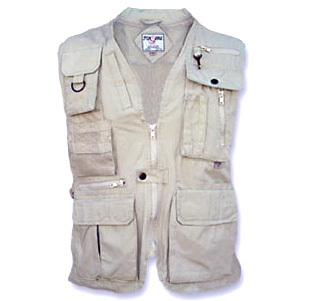 Walkabout Down Under has a large range of both Men's and Women's safari clothing that includes the ultra reliable walkabout short sleeve safari shirt, light weight safari convertible pants and the number one selling photographer/safari vest with endless pockets for all your gear. Walkabout Safari & Outback Clothing by Outback Trading Co.